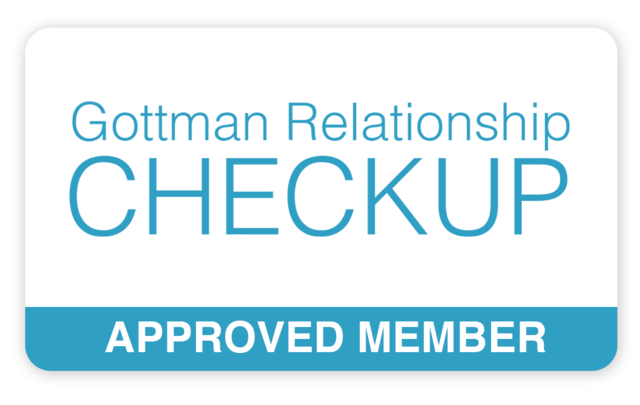 I use Gottman Method for Couples Therapy and Emotionally-Focused Couples Therapy in my practice. Both approaches are based on decades years of scientific research with thousands of couples. I also am a Certified Prepare-Enrich Facilitator. P/E is the #1 pre-martial assessment and has been for 35 years. P/E can assist you and your partner with increased awareness, a research-based report of your relationship strength and growth areas, reduce your risk for divorce, catalyst for discussion, and overall relationship enrichment. This approach can be adapted to your unique couple needs and can be used with couples at any stage of life: young couples, couples getting remarried, faith-based couples, interfaith couples, pre-adoption/fostering couples, and much more.